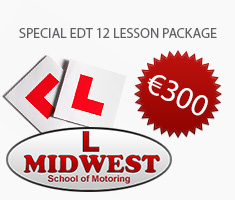 The national driving test marks the end of the learner process and allows you to drive alone. It is however, only the beginning, of learning safe skills through experience. 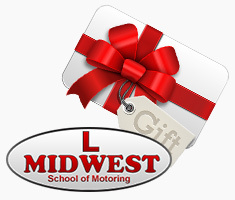 The Midwest advanced driving program, aims to take drivers through a higher standard, so you can be really proud of your driving. This, you can take to any level you like, but you could take the advanced driving test. Once you have passed the advanced test you can become a member of the I.A.M. - Save money on fuel and wear & tear. - Are 70% less likely to be involved in a road traffic accident. Midwest would be happy to introduce you to advanced driving. 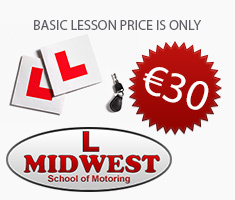 We can even arrange the advanced test for you.